We invite you to join us for our annual Winter Retreat at the Greenwood Hills Conference Center in Fayetteville, PA. Cost will be $100 per youth. Money is due January 29th. You can register here. 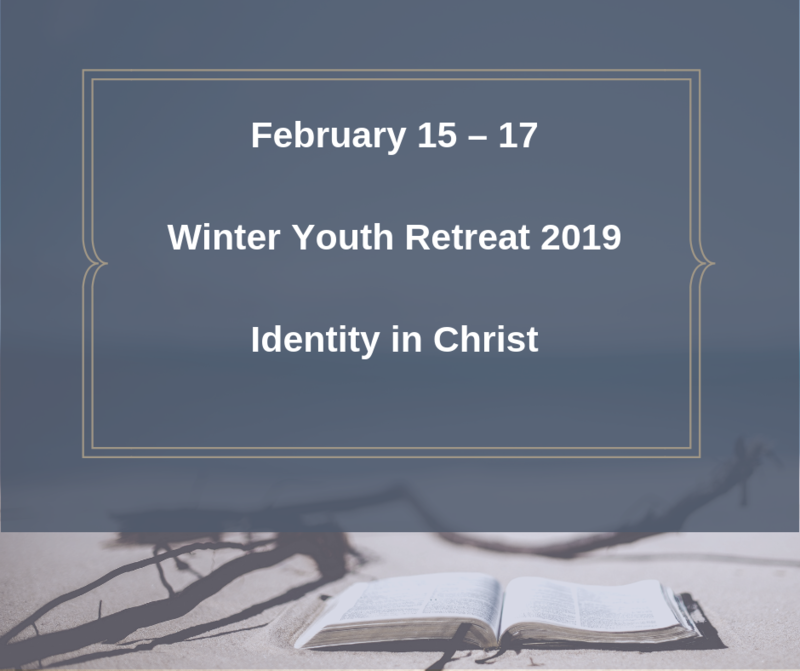 Questions about the retreat can be directed to any youth leader.